What is Build My Own Project? BYOP (or Build Your Own Project) is an initiative of Metamorphic. 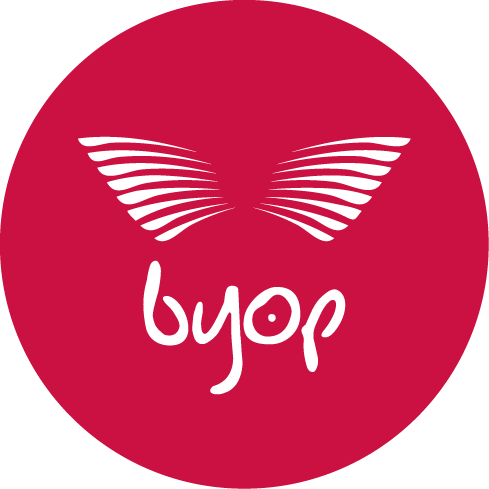 BYOP is a platform that allows people to design and build their very own project in different parts of the world and then use social media and events to raise funds to make that project a reality. Traditionally organisations create and run projects and then promote these projects to attract funding from generous individuals and organisations, trusts and grants. However we at Metamorphic think there is another way – Enter BYOP!. – Watch the video to learn more. People have created projects with BYOP for many different reasons and in many differnt parts of the world. Below is a video that outlines BYOP and why YOU may want to create your own project today! Have a watch and then get started on your own BYOP journey. Creating a Project is Simple! Choose from a pre-built theme or upload your own images. Launch your project and share it with your friends and family on Social Media. View or donate to existing projects? YOU THE AGENT, BUILDING YOUR PROJECT, BRINGING TRANSFORMATION YOUR WAY. WANT TO KNOW MORE ABOUT METAMORPHIC AND WHAT WE ARE ABOUT? Metamorphic is a transformation network. By restoring hope, bringing justice, truth, and restoration, we enable people to see their potential and encourage them to win at life. Business training empowers people to begin livelihood programs in their local communities. For many, it is the needed transition from subsistence living and a life of poverty to becoming self-determining entrepreneurs who can change their future. Identifying community assets and empowering communities to use these assets enables them to build a better future. 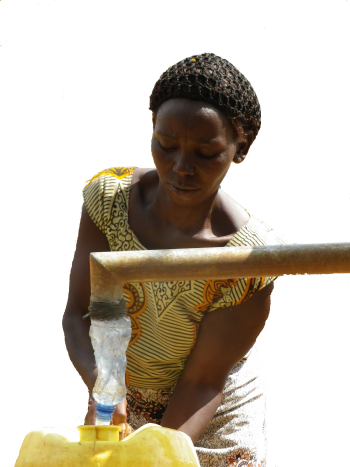 Assisting communities with clean water, health, hygiene, and education help remove the barriers that keep people in poverty. Through partnership with like-minded individuals, organisations and companies, we can make a significant difference. Through our programs around the world, individuals, families, and communities are experiencing radical and permanent change. From hopelessness to hope, injustice to justice and poverty to prosperity. Transformation brings with it a permission to dream and a new passion for life.